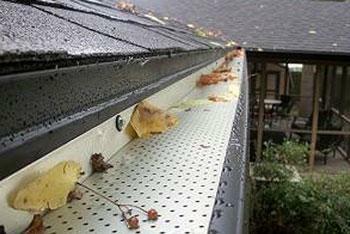 At Gutter Works LLC, we treat every job as if we were working on our own. We also want to make sure that the process is painless for our clients. © 2019 Gutter Works Llc 2018 . All rights reserved.